Life with Zeke...: Popcorn Movie Night! 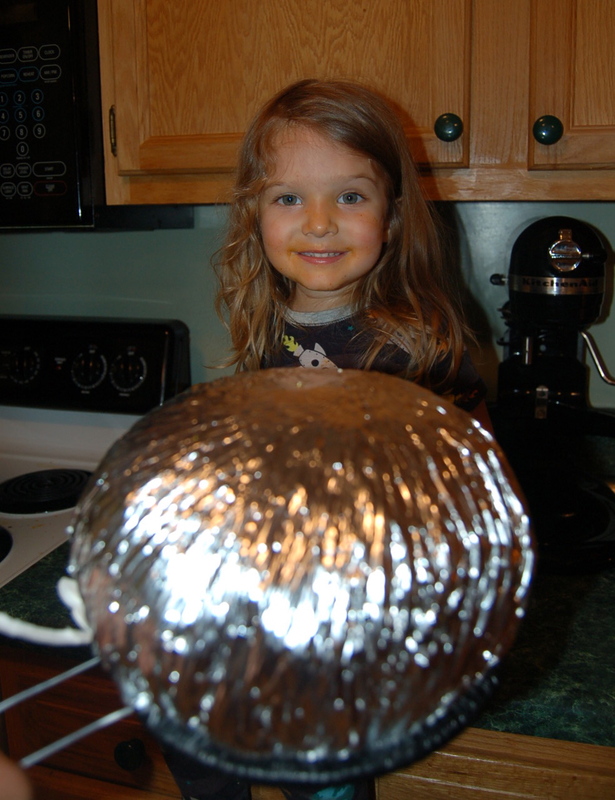 Gigi (my mom) sent us some Jiffy Pop in the mail which means its POPCORN MOVIE NIGHT! That's a favorite around here. Z gets more excited than anyone, & I'm known to put away a giant tub at the movies by myself. Jiffy Pop is especially fun, because Z gets to help shake it. He thinks he's an expert. This is their "cheese" face. Not their best look. I asked Z to show me how he shakes it. He was super excited to sit on the counter, & help. I love his reaction to the popping. 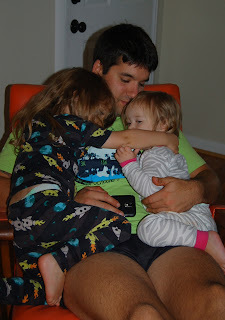 We watched the new pirate movie. Its so funny. Snuggling with Dada is the best way to end the night.